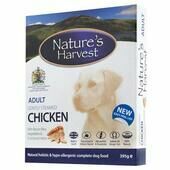 Founded in 1991 by a husband and wife team, Nature's Harvest have worked tirelessly to become a trusted and established brand that they can be proud of. 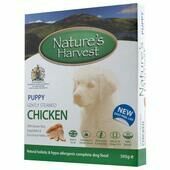 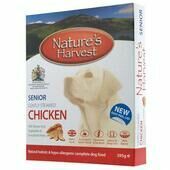 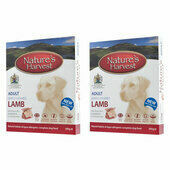 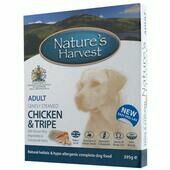 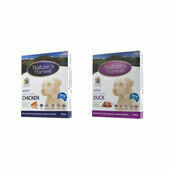 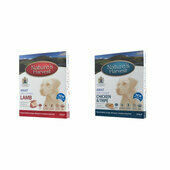 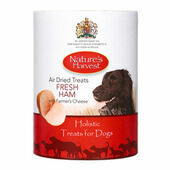 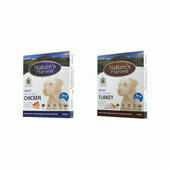 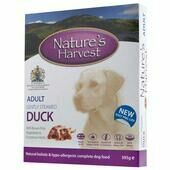 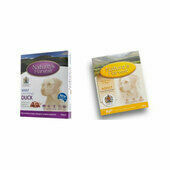 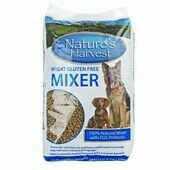 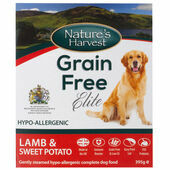 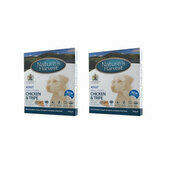 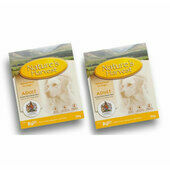 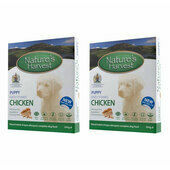 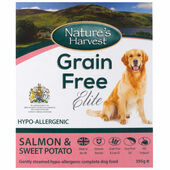 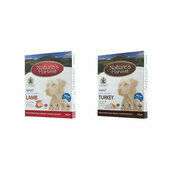 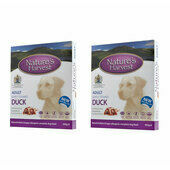 At The Pet Express we stock a wide range of Nature's Harvest pet food, which is always produced to the highest quality. 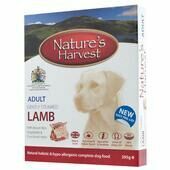 With Nature's Harvest achieving a Royal Warrant to supply pet food to the Queen, the company continue to develop tasty recipes for pets of all stages of life, offering value for money and happy, fulfilled pets as an end result.